The shelves of the Forbes Pigment Collection, based in Harvard University’s Art Museum buildings, are organised mostly by hue. The effect of this “curious chromatic ordering” ensures that the archive resembles “an installation exploring the very nature of painting”, as colour historian Victoria Finlay writes in the foreword to An Atlas of Rare & Familiar Colour, a new book that catalogues highlights from the collection. 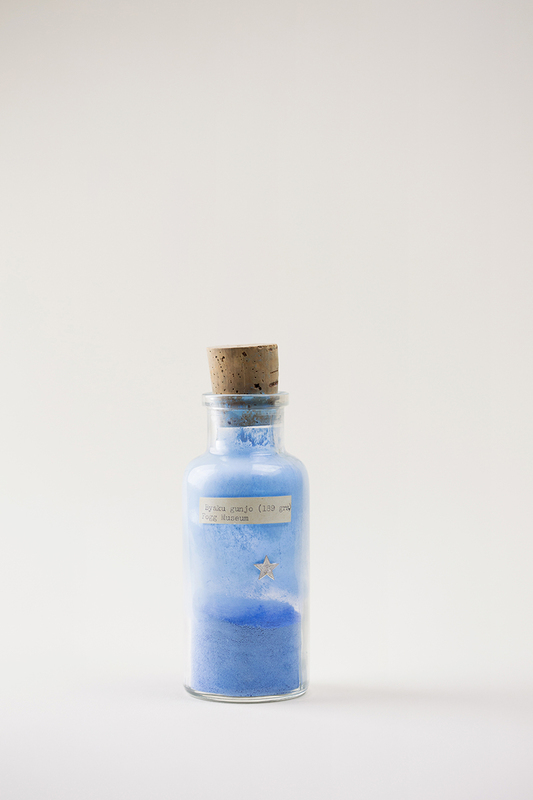 Published by Atelier Éditions, the Atlas features images by photographer Pascale Georgiev of a handful of the collection’s 2,500 rare pigments and examines their material composition, providence and application.